Rīga and Minsk have made a joint bid to host the 2021 World Hockey Championships. The federation’s top officials and Rīga mayor Nils Ušakovs departed for Minsk on Thursday to present the joint offer of the two cities, the Riga City Council said. The first and only time Latvia has hosted the World Ice-Hockey Championship was 2006 when games were held at the newly-built Arena Riga and the Skonto hall. Latvia finished tenth. 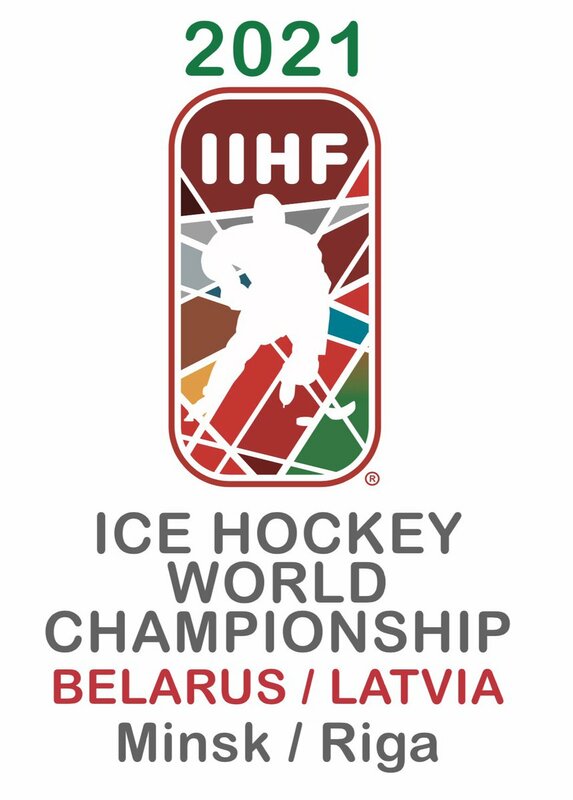 The Latvian Ice-Hockey Federation (LHF) has campaigned repeatedly for the right to host the championships since. Former Prime Minister and current head of the LHF Aigars Kalvītis will be attending the presentation of the joint bid at Minsk, together with the organization’s secretary general Viesturs Koziols. Minsk has hosted the championship once, in 2014, with Latvian hockey fans saying it had been held very well. This year Germany’s Cologne and France’s Paris will host the championship jointly. The International Ice Hockey Federation could decide over the location of the 2021 championship in its annual congress in May. The joint application to host the championships was signed on Thursday in Minsk, said Ušakovs on Twitter. Growing up in Canada I was a huge hockey fan, but it wasn't until the 1972 summit series and the 1976 Canada Cup that I became a big fan of international hockey. The best players in world all playing on a sheet of ice. over the years Ice Hockey as grown and is still growing all over the world. On this website you find Video Hi-lites of International Games, Ice hockey News, National Team Records, All Time Results, Scores, Schedule to upcoming games and all International Tournaments from around the world. We want to thank some people who have contributed to our website over the years.